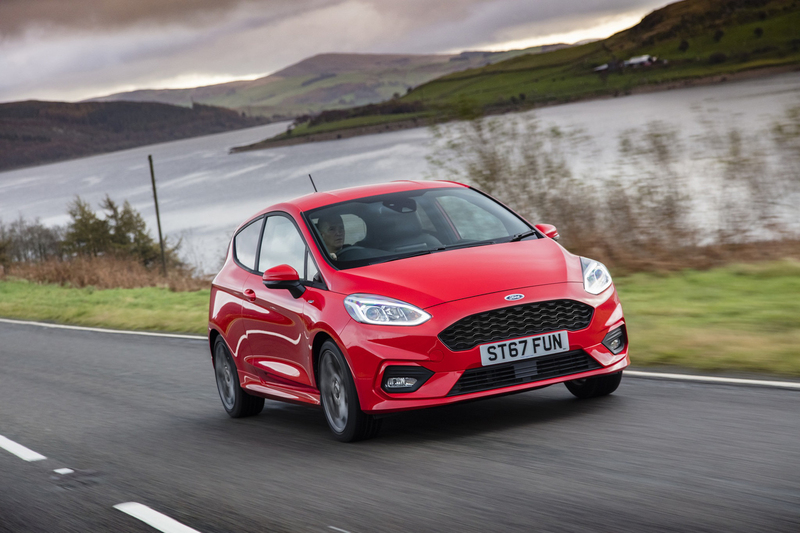 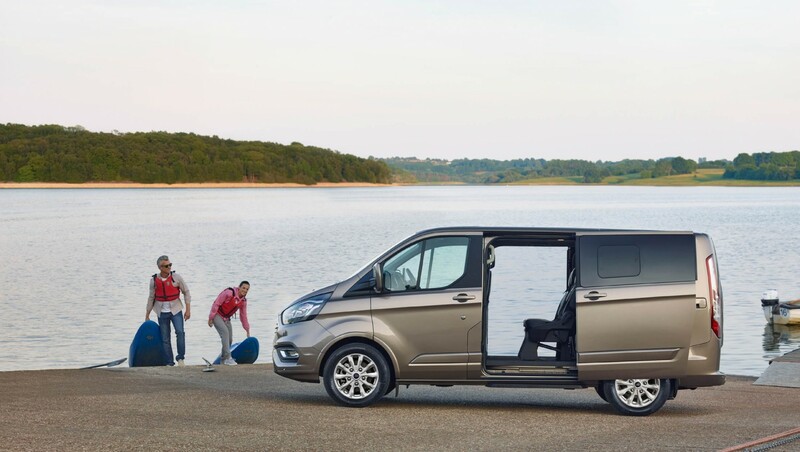 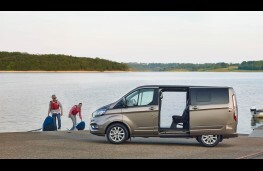 FORD is accelerating the pace of development of its' alternatively-fuelled models and will announce details of new initiatives at a pan-European press event due to be staged in Amsterdam next week. 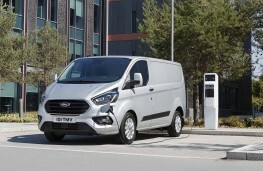 A clutch of Ford Europe's top brass will unveil plans for what the company says will be "a diverse family of electrified powertrain solutions." 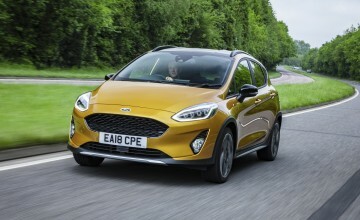 Details will be revealed of new 48-volt mild-hybrid Fiesta and Focus EcoBoost Hybrid models which will be introduced next year plus mild-hybrid powertrains for its light commercials including the Transit 2-tonne and Transit Custom vans, and the Tourneo Custom eight/nine-seater people-mover which will go on sale later this year. 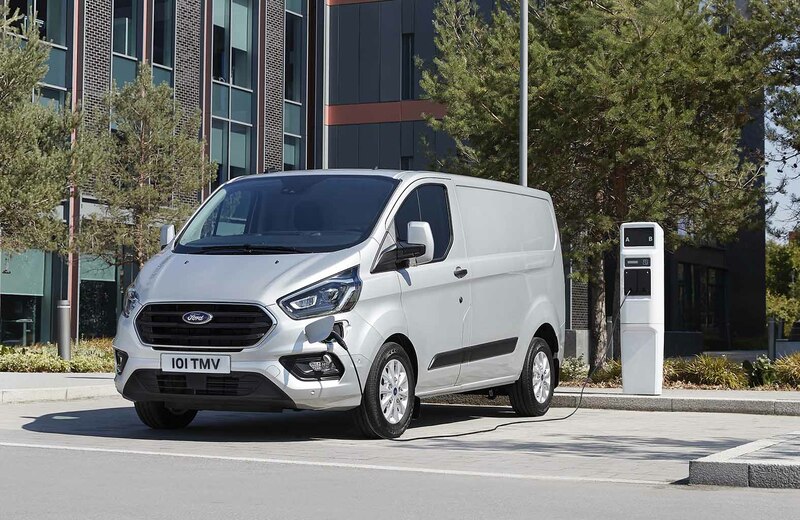 The company will also commit to producing electrified versions of all future new and existing models with either a mild-hybrid, full-hybrid, plug-in hybrid or full battery electric option available within every model range. 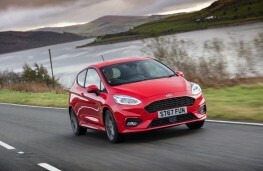 The Fiesta EcoBoost Hybrid and Focus EcoBoost Hybrid will feature a mild-hybrid architecture tailored to enhance fuel-efficiency using a belt-driven integrated starter/generator (BISG) which replaces the standard alternator, enabling recovery and storage of energy usually lost during braking and coasting to charge a 48-volt lithium-ion air-cooled battery pack. According to Ford's group vice president and president for Europe, the Middle East and Africa, Steven Armstrong: "Our new Fiesta and Focus EcoBoost Hybrid models are examples of Ford's commitment to deliver new, more environmentally sustainable vehicles, sophisticated technologies, and valued services for our customers, and we have many more examples to announce in Amsterdam next week and beyond." 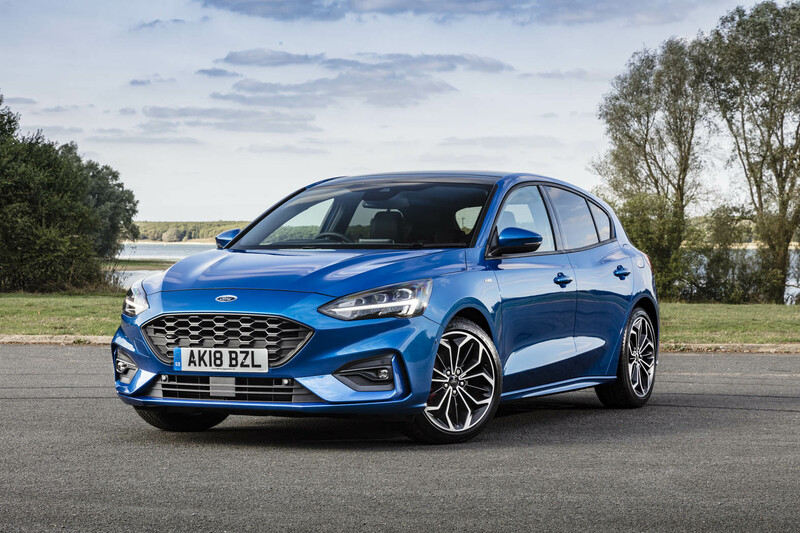 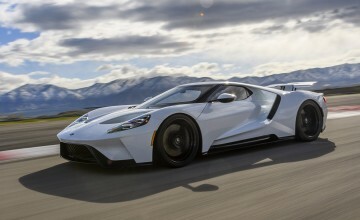 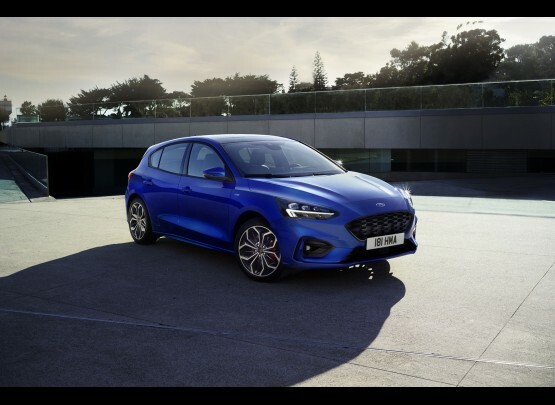 And he added: "We've gone to every length to develop mild-hybrid powertrains for two of our most popular cars that will help keep cash in customers' pockets while remaining true to the Ford ‘fun to drive' philosophy."